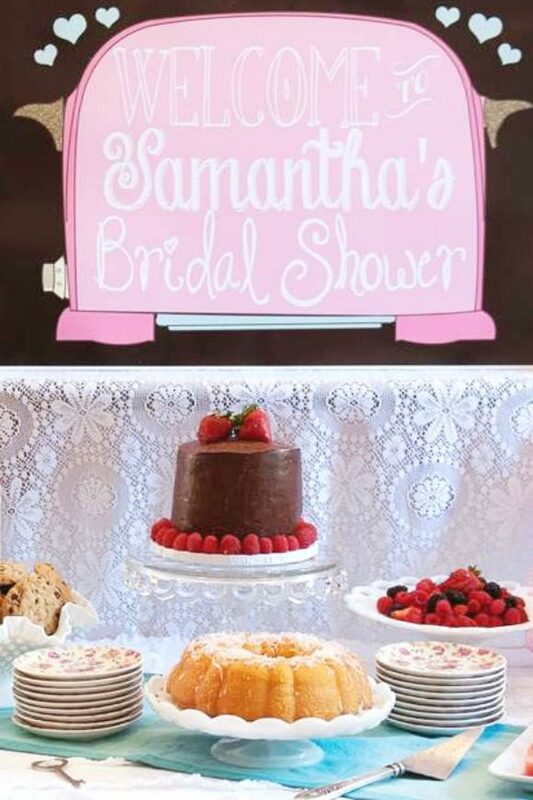 Bridal showers are some of my favorite parties to look at because they are always a celebration of love. 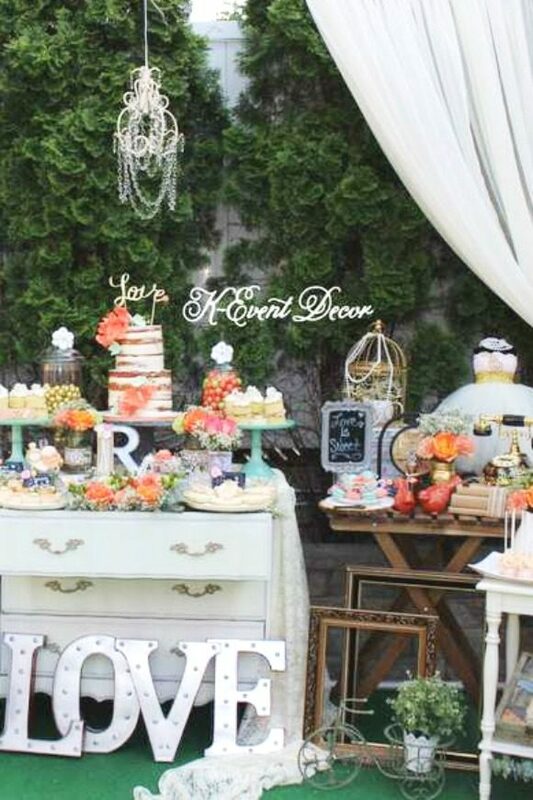 What could be more hopeful and romantic... a party for someone embarking on that special life journey with a soul mate. 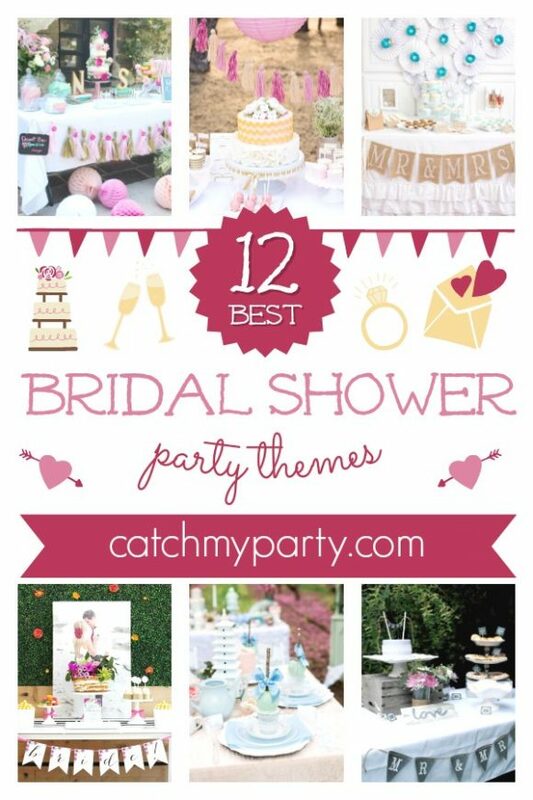 So, if your about to get married and are looking for some wonderful bridal shower themes, look no further! 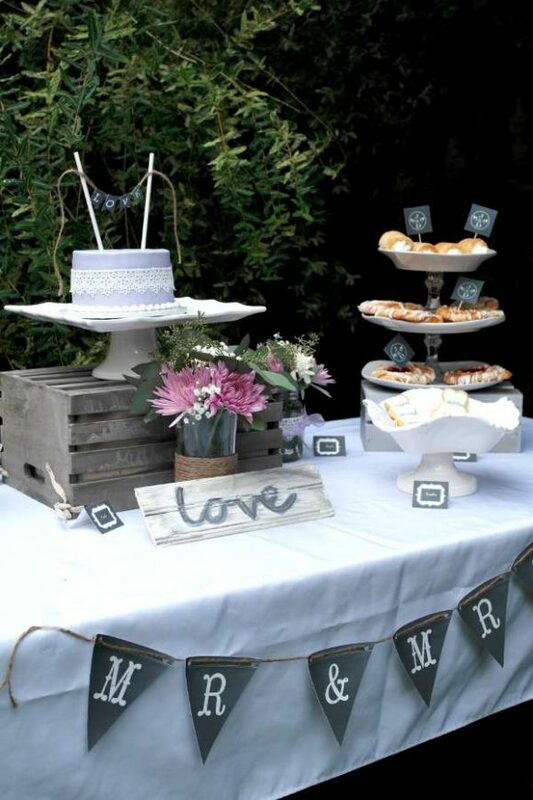 We've got just what you need for the perfect celebration. 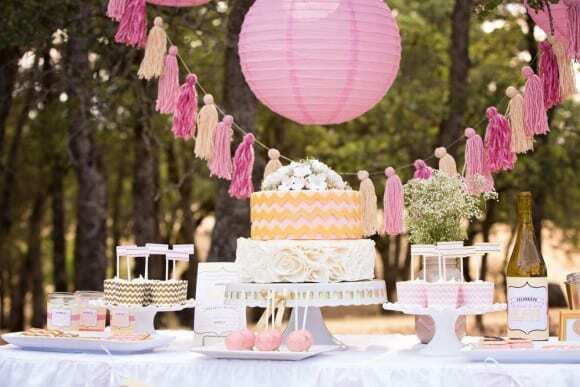 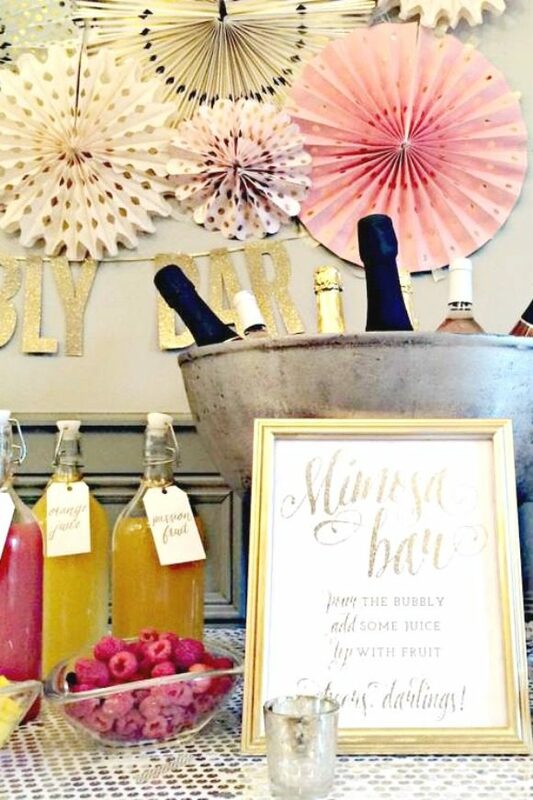 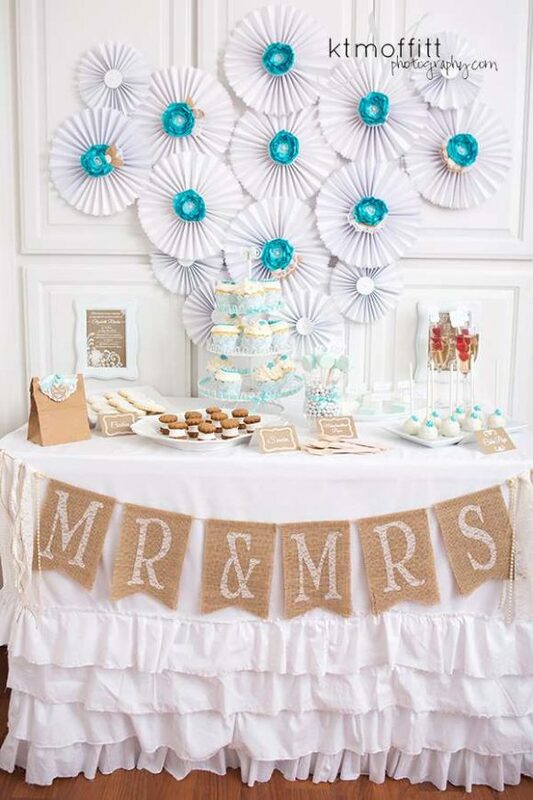 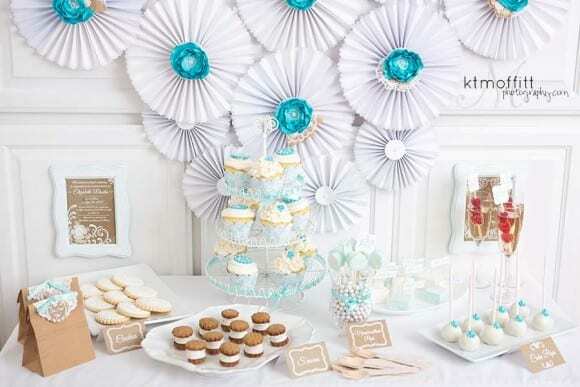 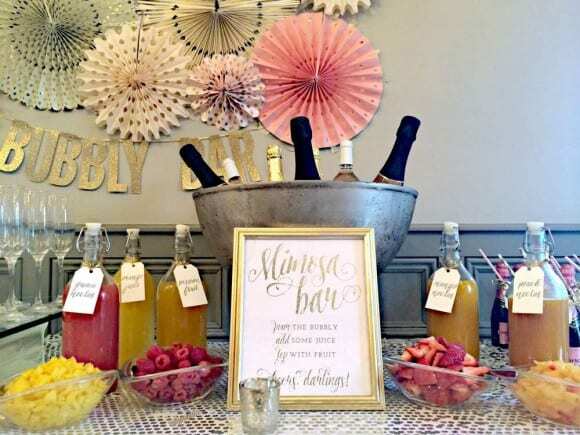 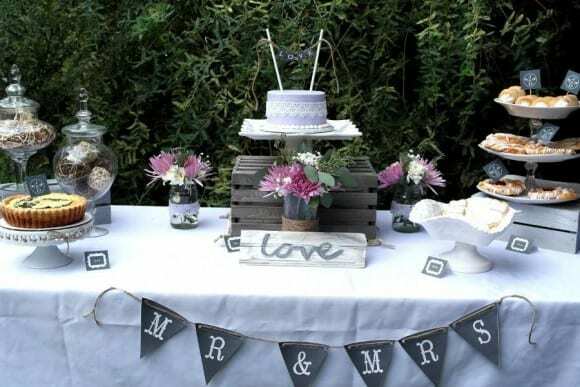 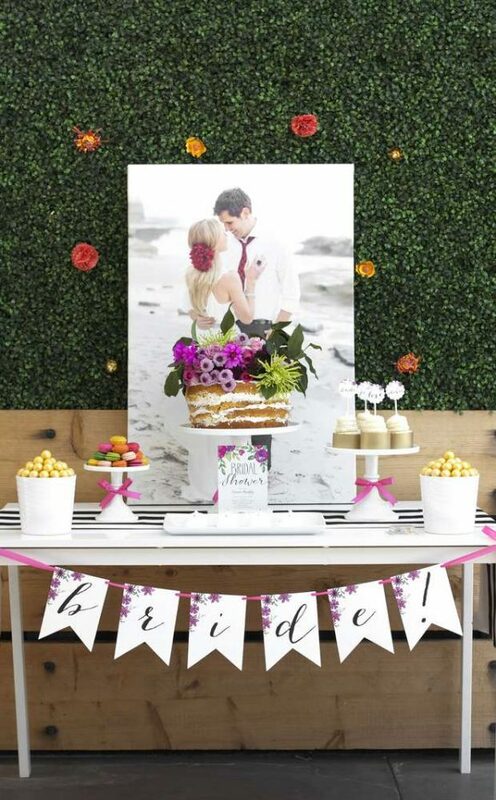 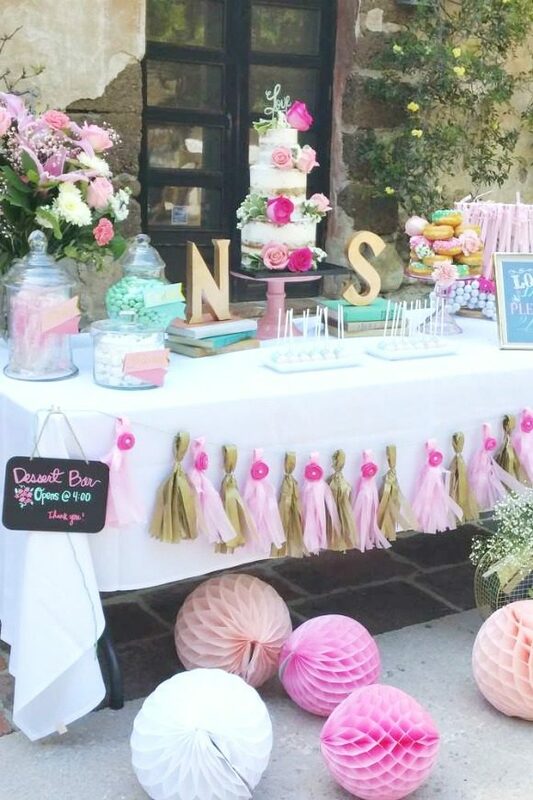 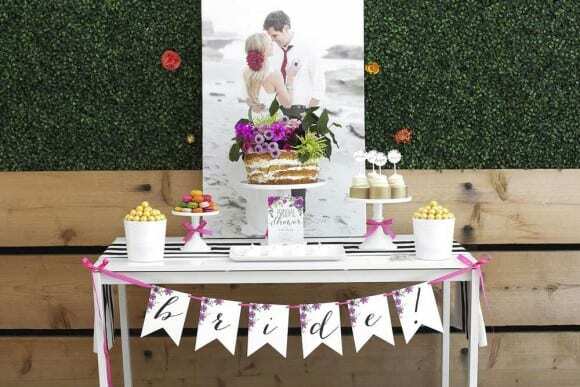 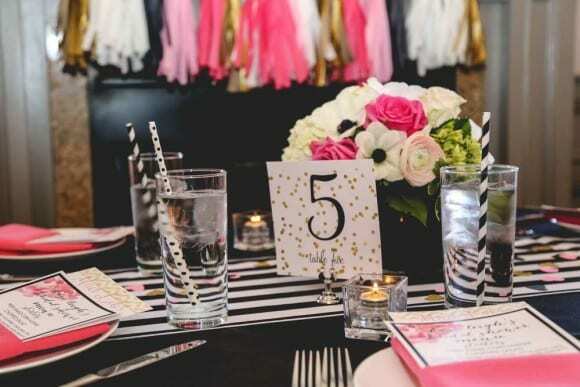 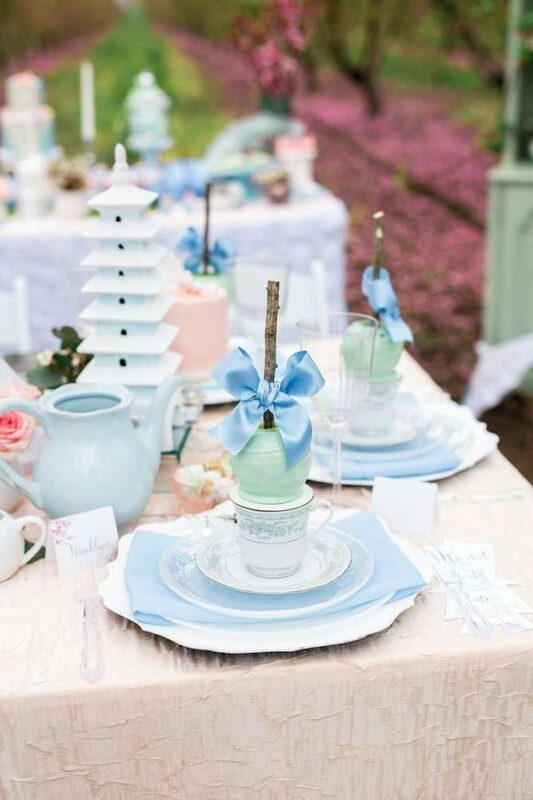 Look at The 12 inspiring Bridal Shower Ideas! 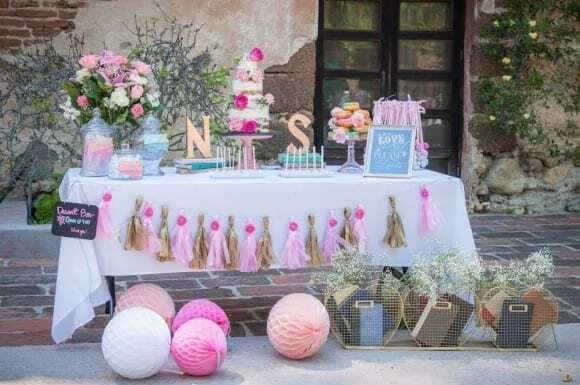 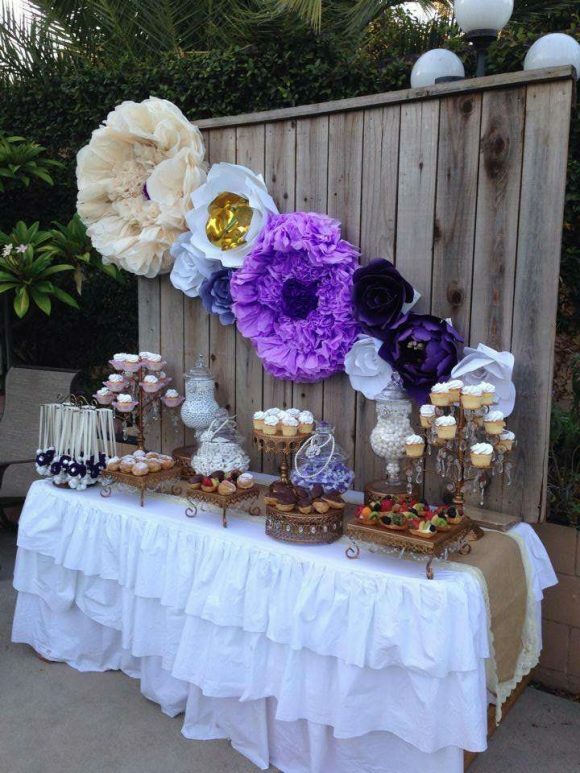 A garden is the perfect bridal shower venue with all the fresh green and pretty colors from plants and flowers, and extremely popular during the spring and summer when to weather is nice and sunny. 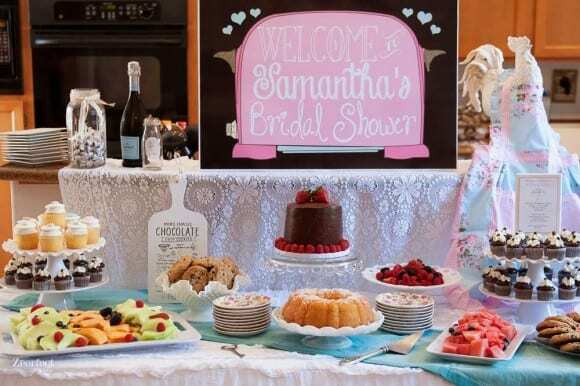 Nothing says romance more than a vintage themed bridal shower. 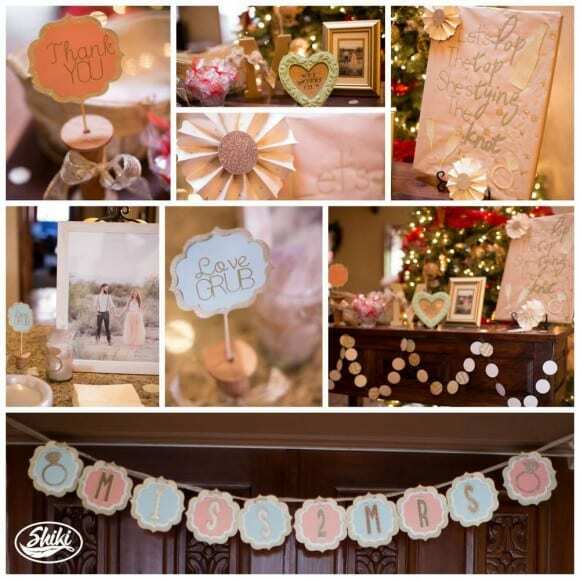 It's a timeless classic that oozes love and elegance with it's beautiful wedding shower decorations. 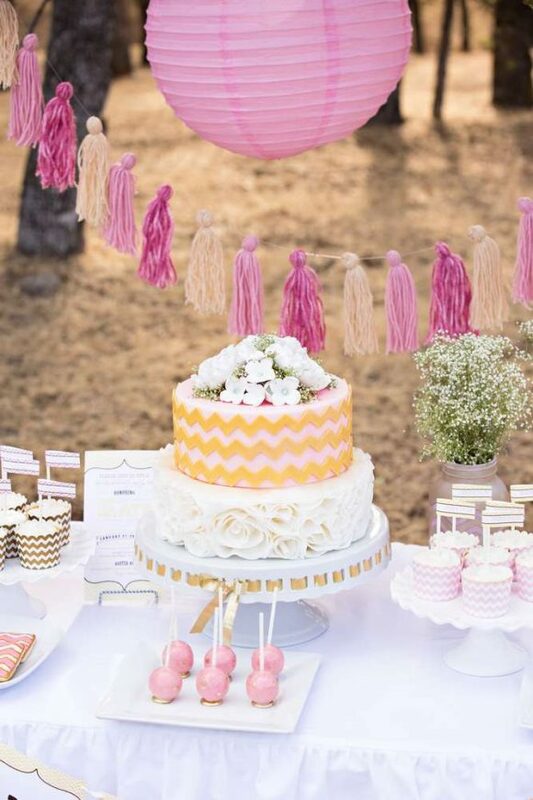 Pink and gold are two colors that go together like love and romance. 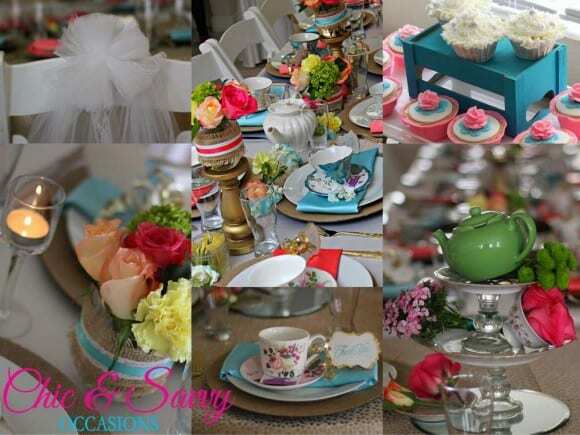 Take a look at the party below just to see what a stunning combination they are. 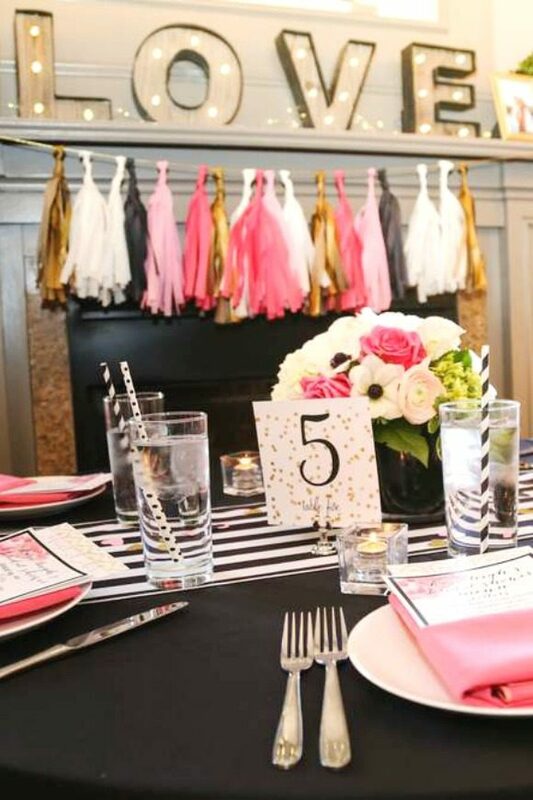 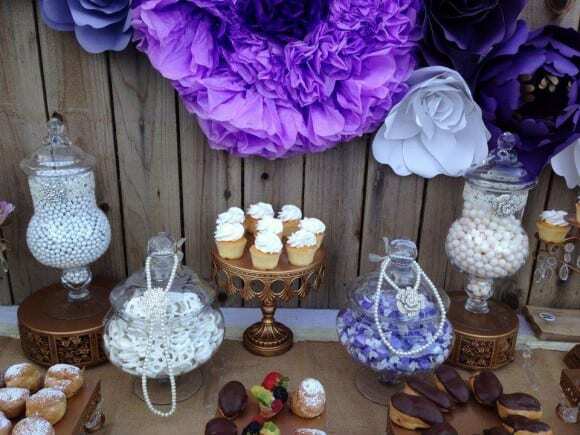 You've got to love the pretty woolen tassel garland decoration this bridal shower!